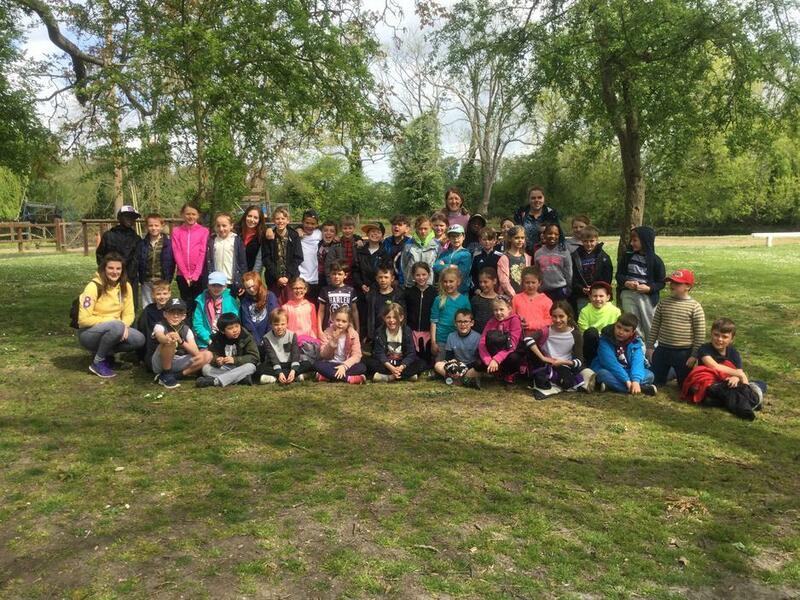 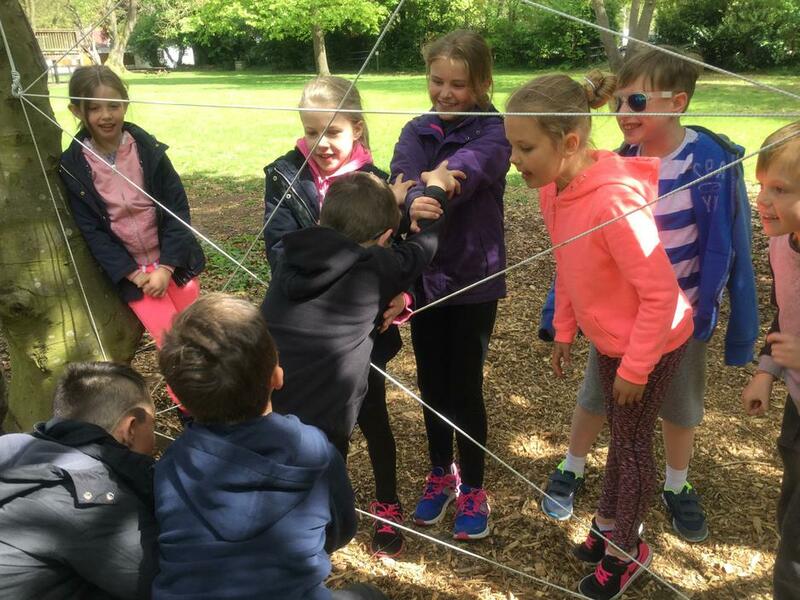 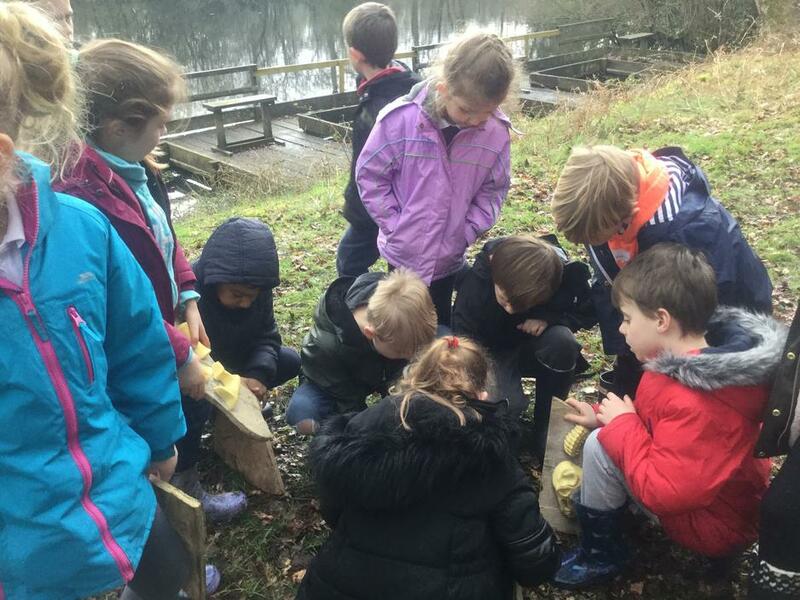 The children in Year 3 and 4 visited the Surrey Wildlife Trust site, Nower Wood in Leatherhead as part of their 'Natural Habitats' topic. 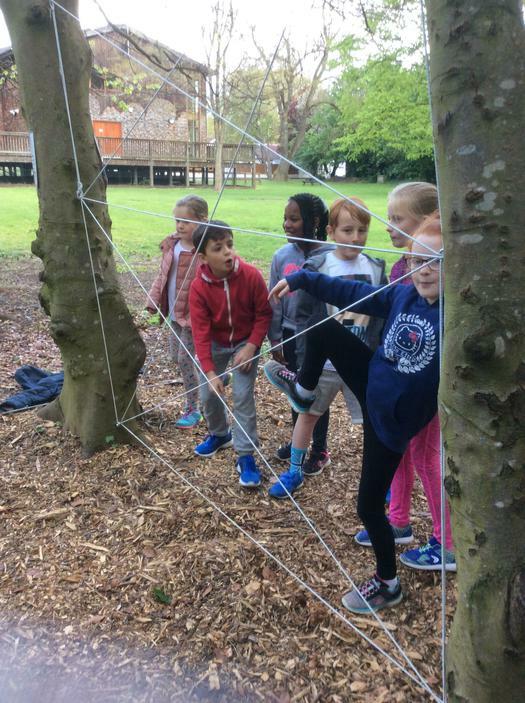 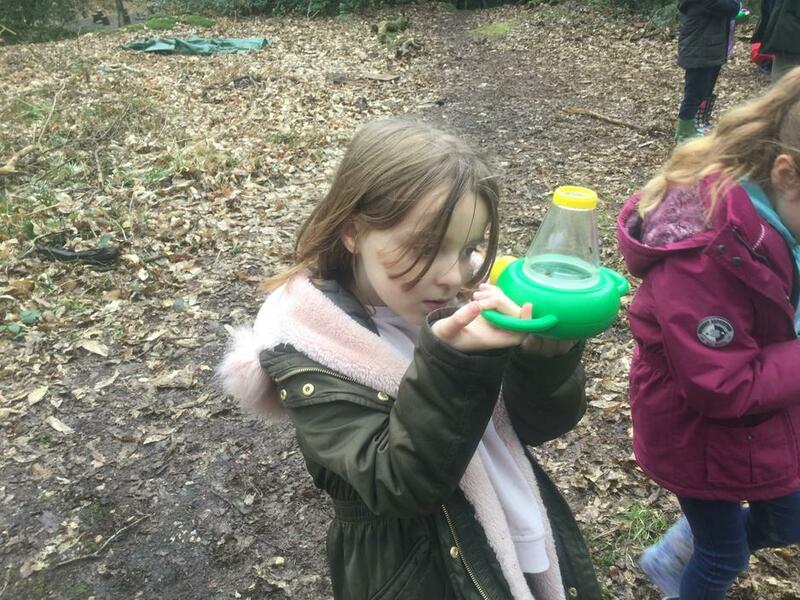 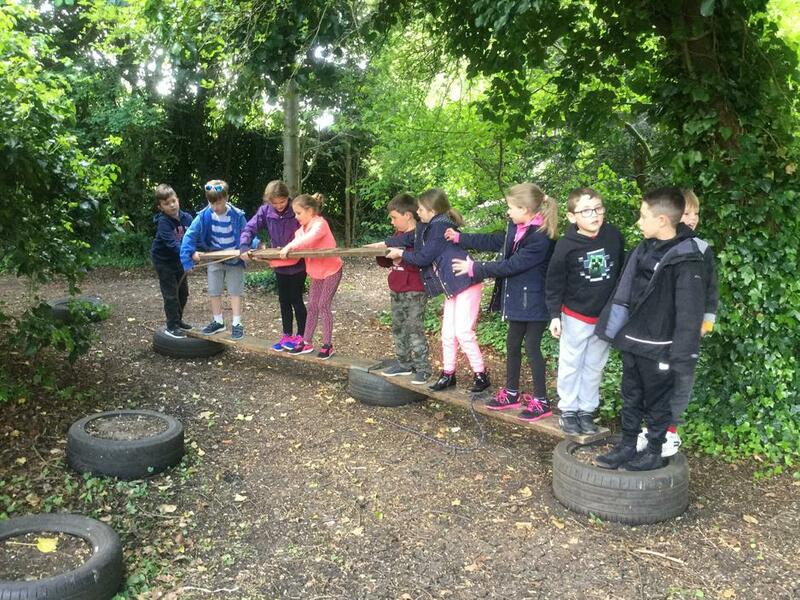 They were able to experience a number of activities including hunting for bugs and pond dipping and learnt lots of new facts. 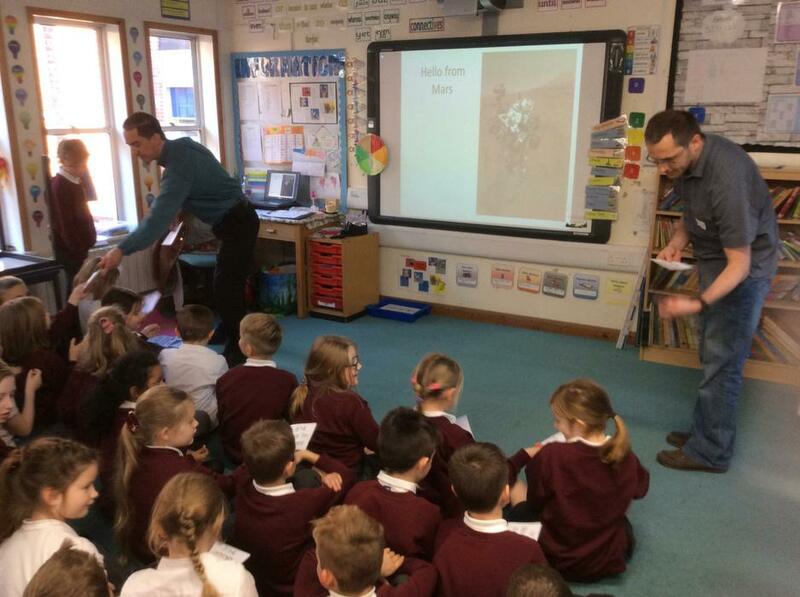 The children and staff in Year 3 and 4 dressed as Romans for the day to support their Stone to Rome topic this term. 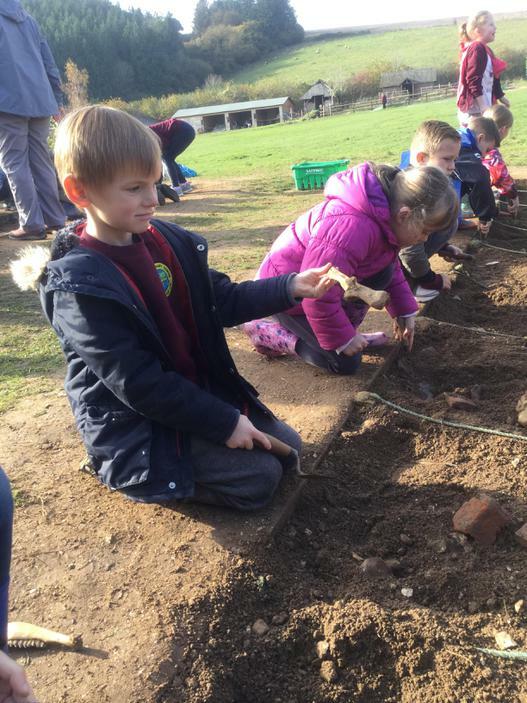 During the day the children made their own roman jewellry and armour, learnt about mosiacs and made honey cake from a roman recipe. 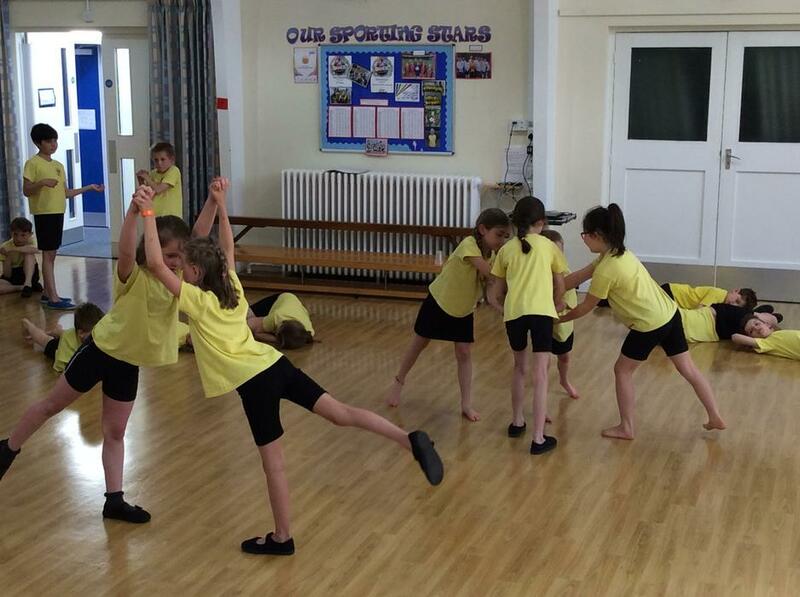 The day ended with a roman feast in the hall! 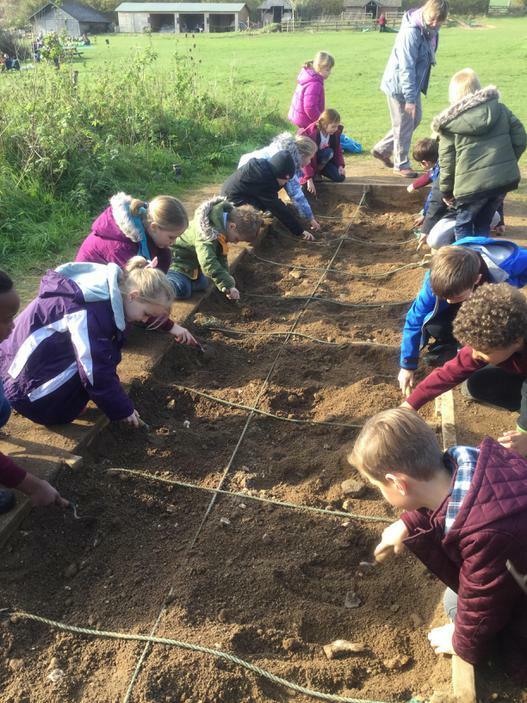 To support their 'Stone to Rome' topic this term, the children in Year 3 and 4 visited Butser Ancient Farm to find out more about our Stoneage and Roman ancestors. 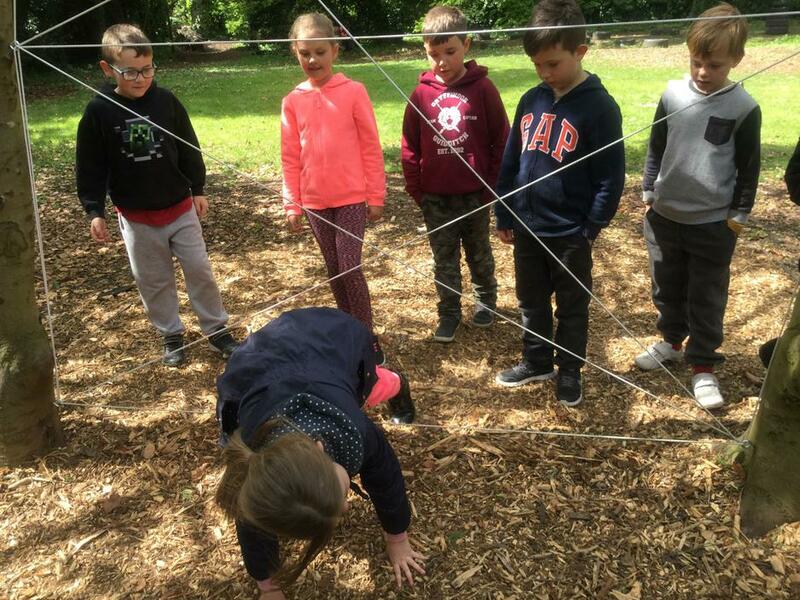 They had a go at a variety of different activities including chalk carving and building a wattle fence. 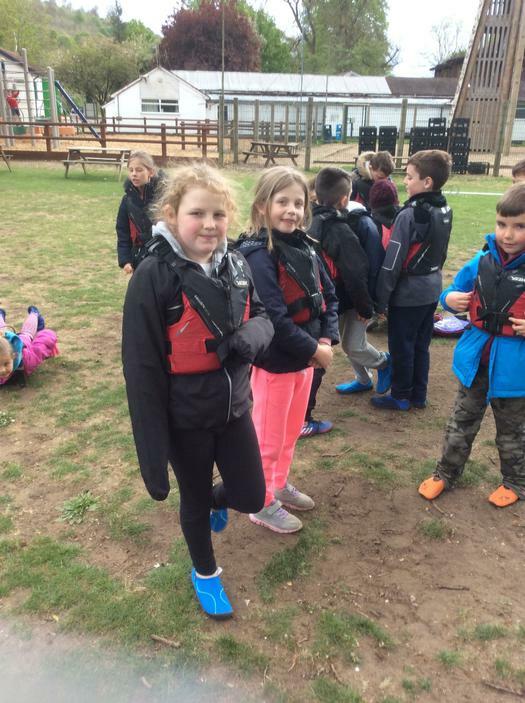 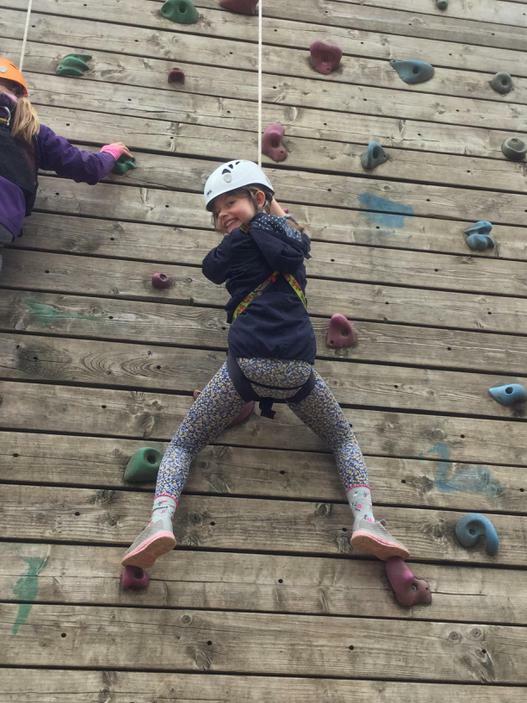 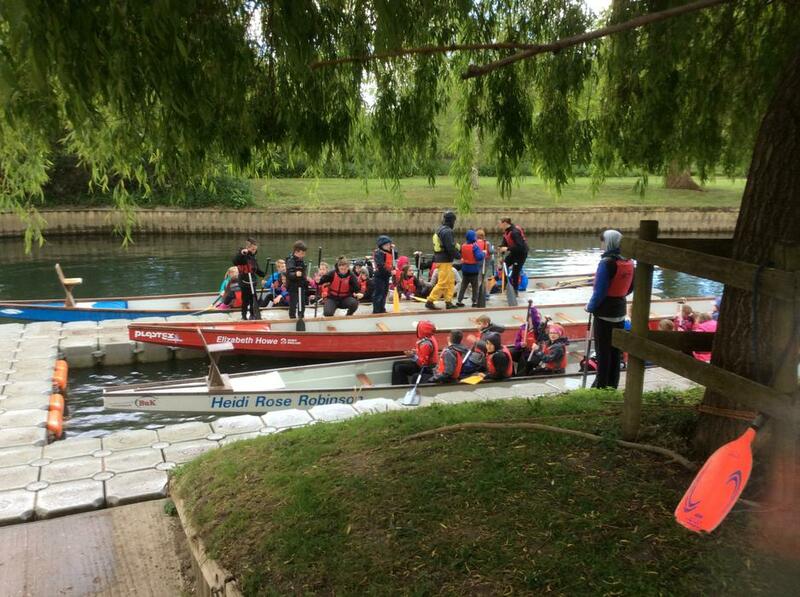 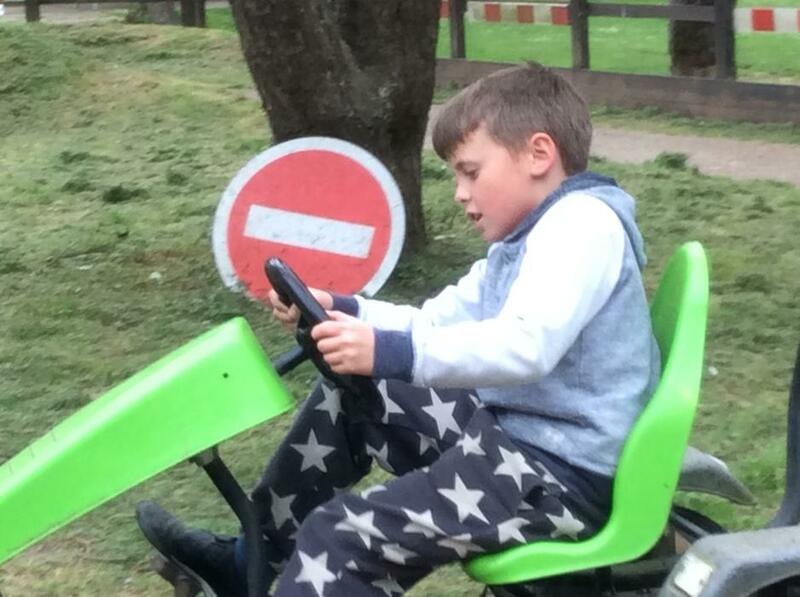 The Year 4 children had a wonderful three days at Longridge despite the unseasonally chilly weather! 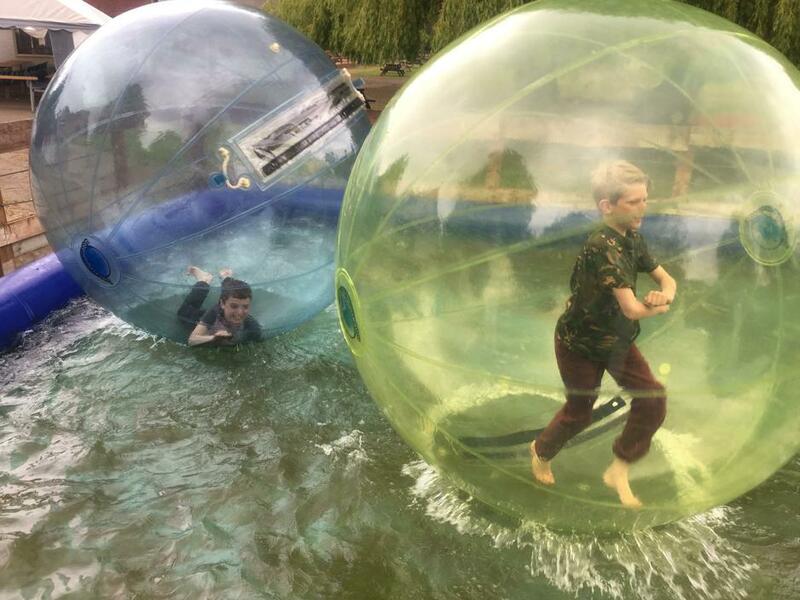 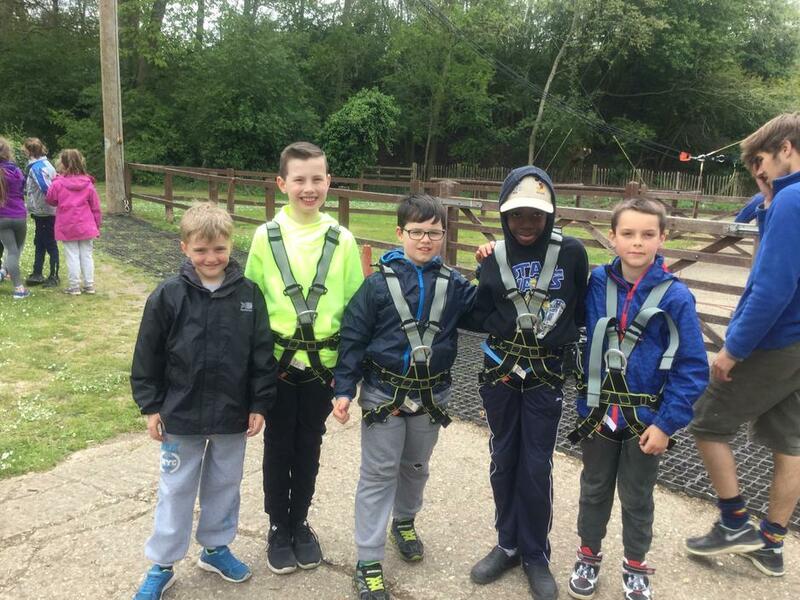 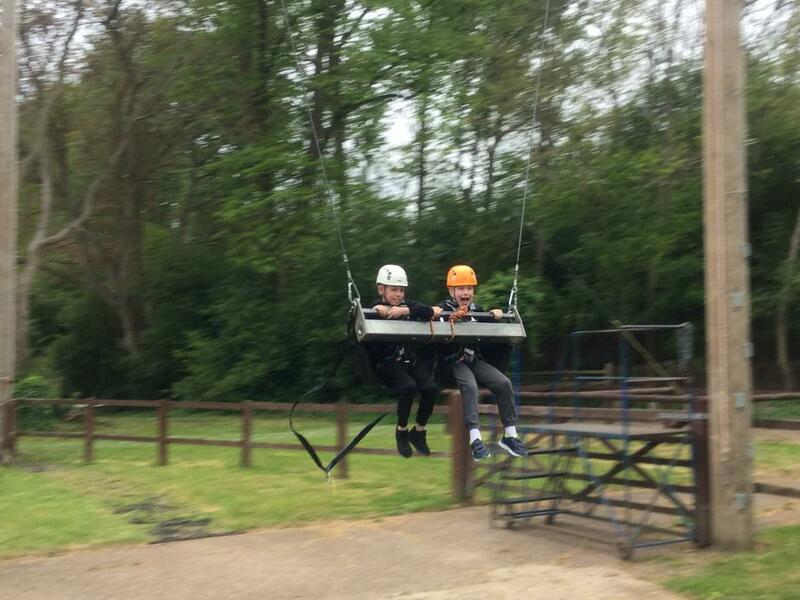 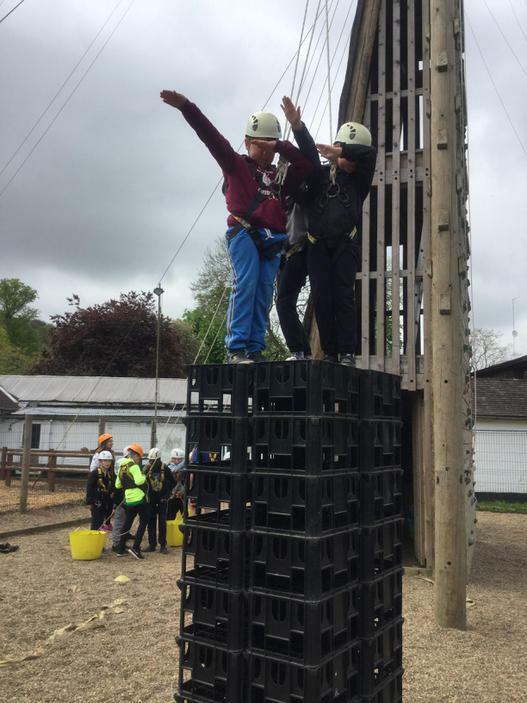 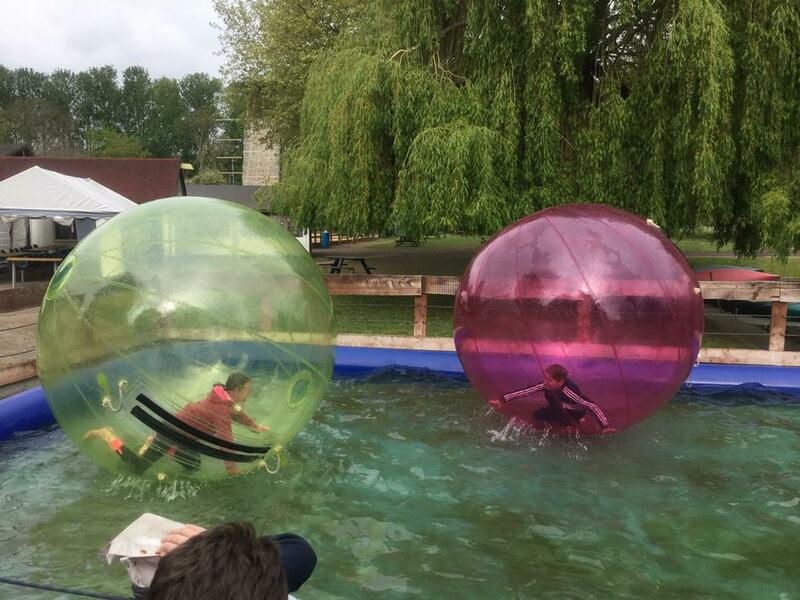 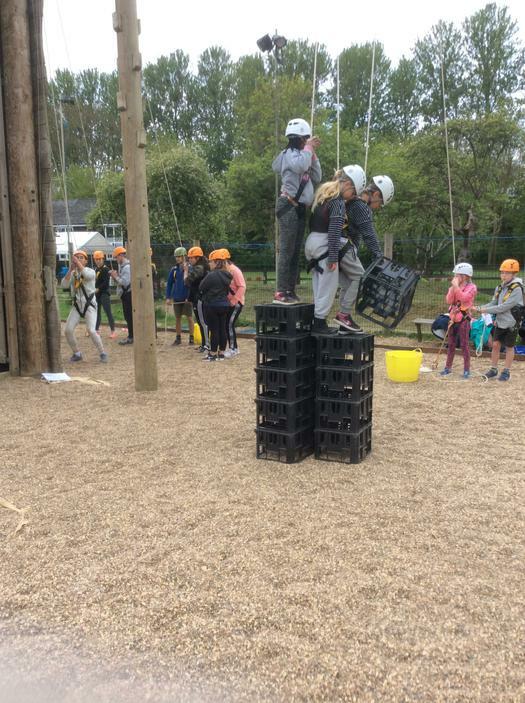 They took part in a range of activities incluidig Crate Stacking, Kayaking, Karting, Climbing and Water Zorbing. 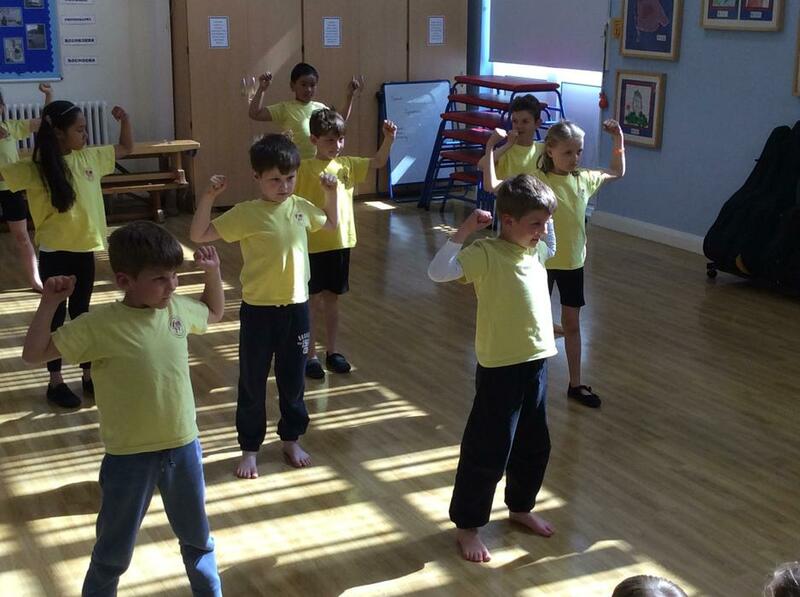 The children in 3RH enjoyed a whole day of dance last week, learning new techniques and working hard to create a performance to show their parents in the afternoon. 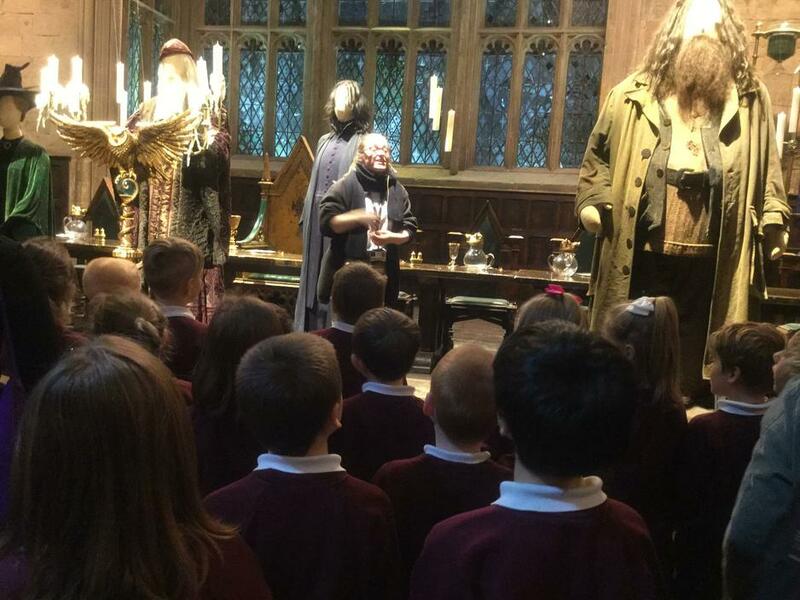 As part of their topic on 'Lights Camera Action' the children in Year 3 and 4 visited Warner Brothers Studios to see the sets of the Harry Potter Movies. 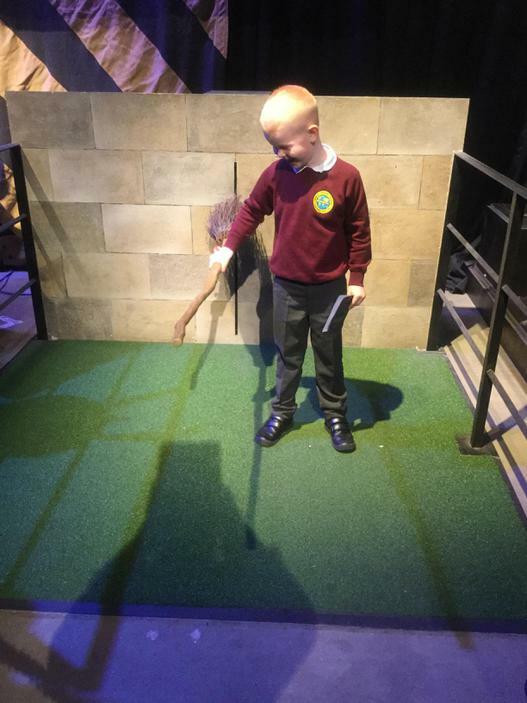 As well as seeing all the sets and the model of Hogwarts used in the films, they also learnt more about green screen technology and the choreography needed when casting spells with wands! 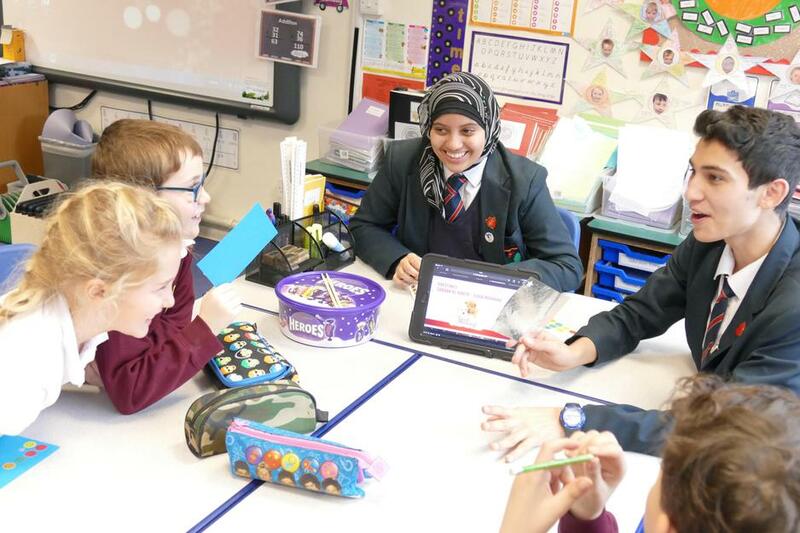 A Group of language students from Frogmore Community College came to assist our Year 4 children with their foreign language skills as part of the Young Interpreters project. 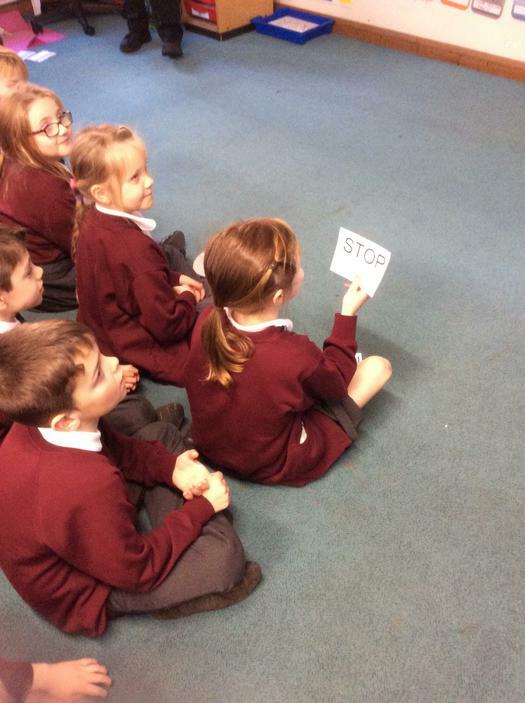 The children in Year 4 were introduced to ten different languages including Tamil, Spanish, Arabic, Czech, Latvian and Mandarin. 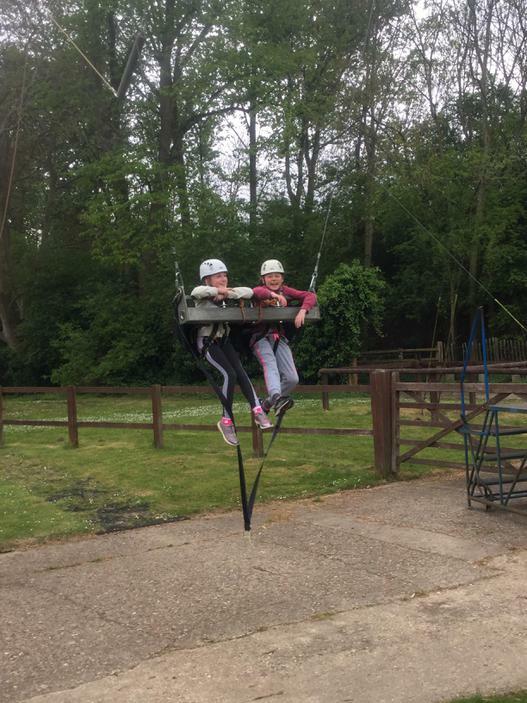 In December, two of our pupils, Maisie Coulton and her sister Erin Coulton were invited to meet David Walliams for afternoon tea. 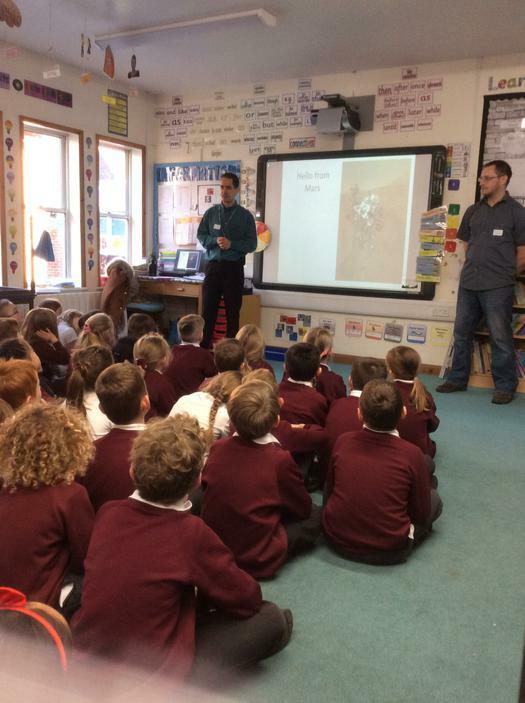 The event, organised by Shooting Star Chase ended with David reading all the guests a story from one of his books. 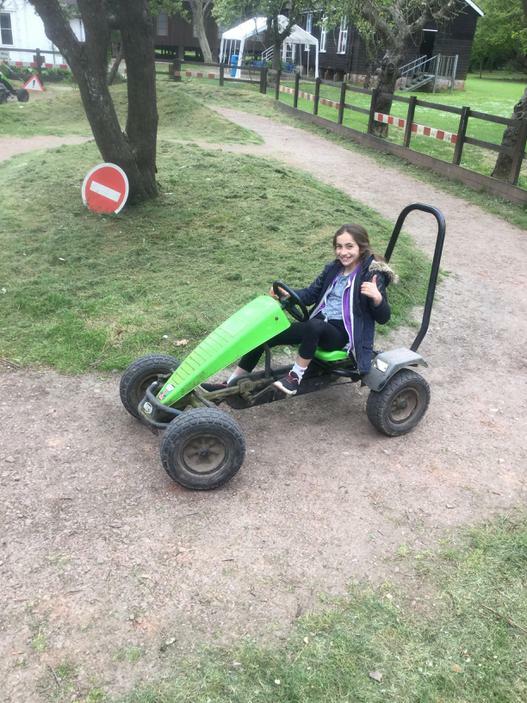 Maisie couldn't wait to meet David as she is a huge fan and she was delighted to tell him all about the work that her and her fellow pupils in year 3 and 4 had completed during their David Walliams topic in the Autumn term. 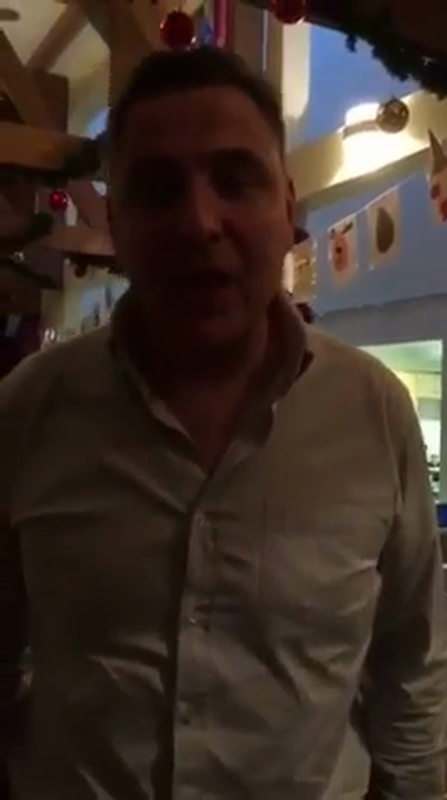 Have a look at the video message he sent to the children at Hawley below. 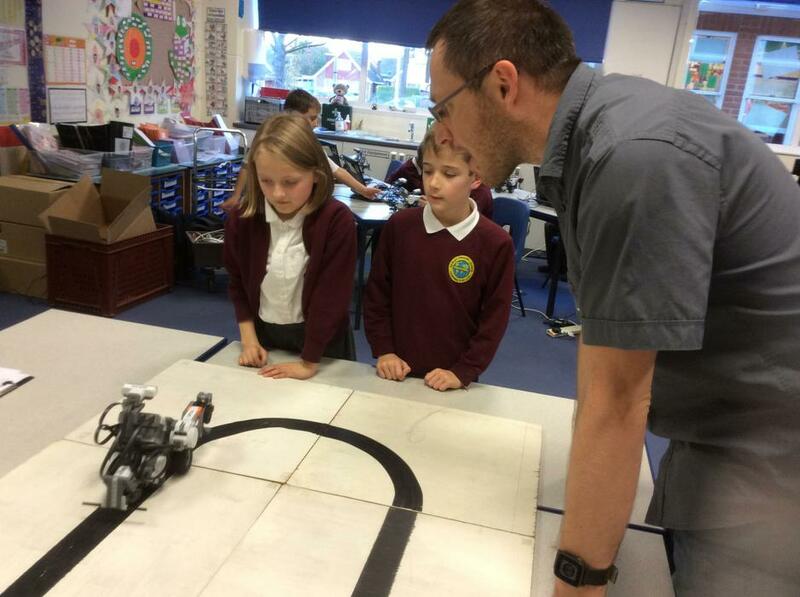 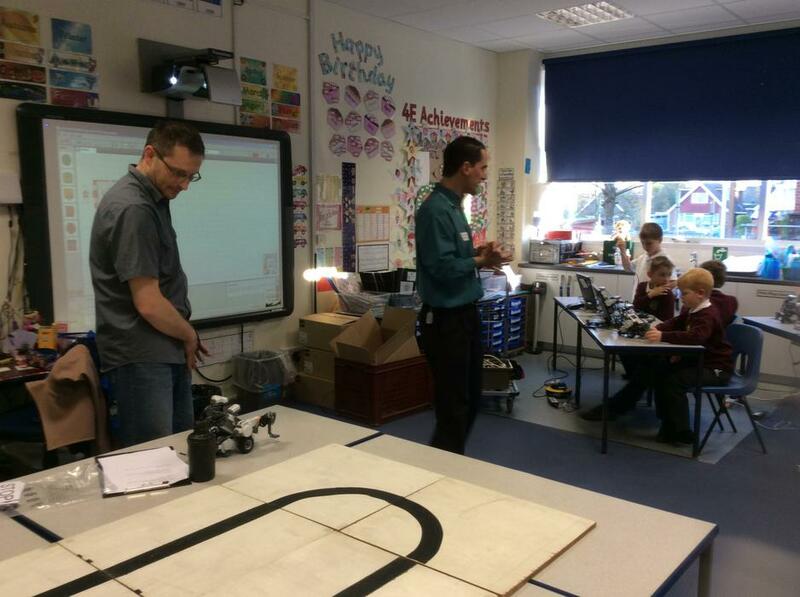 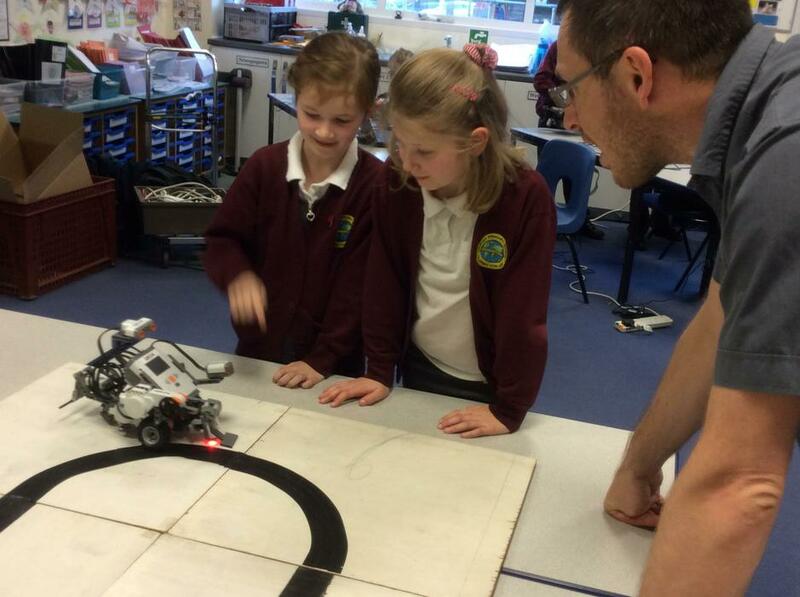 The children in Year 3/4 welcomed two STEM (science, technology, engineering and mathematics) ambassadors from QinetiQ in Farnborough to inspire their learning at the end of November. 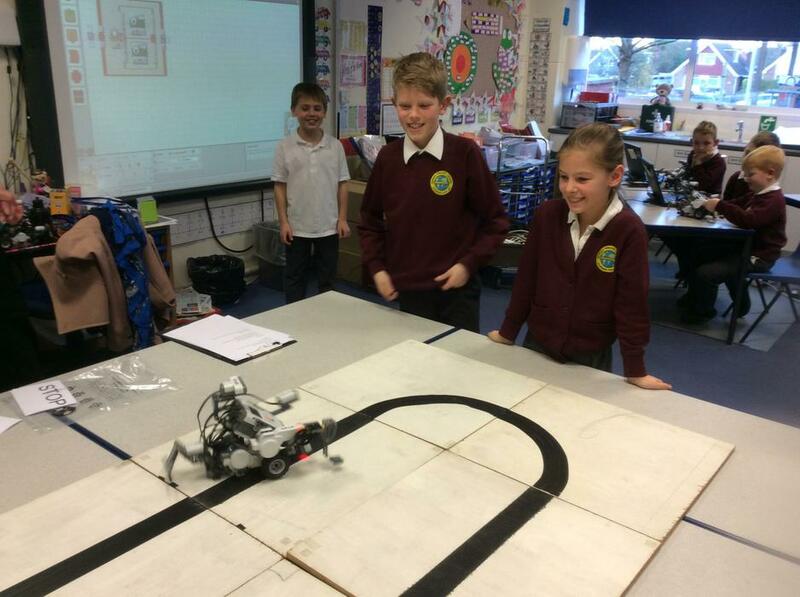 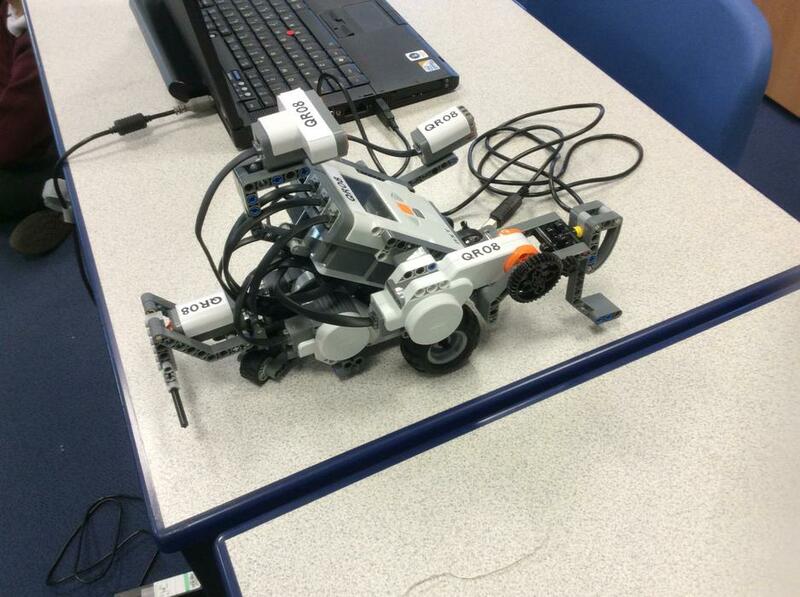 They learnt how robots are used in real life and discussed how information is sent via satellites to program robots in space. 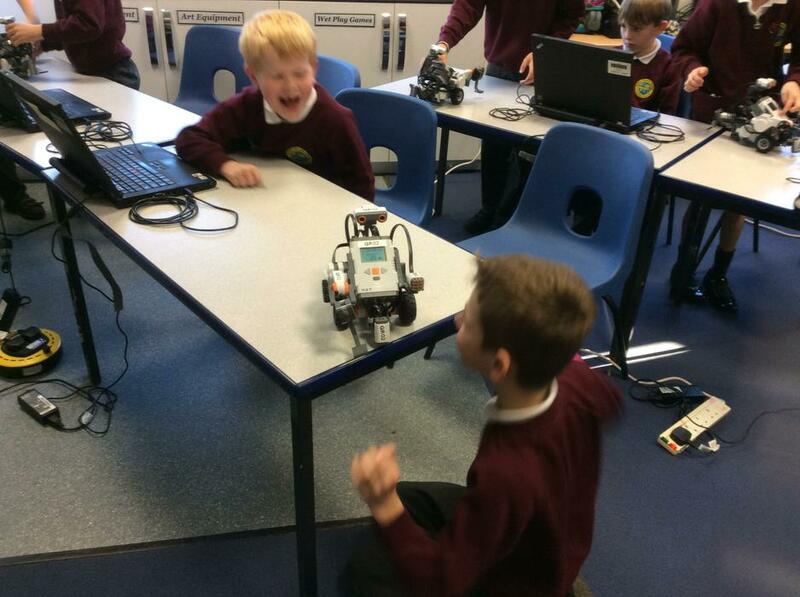 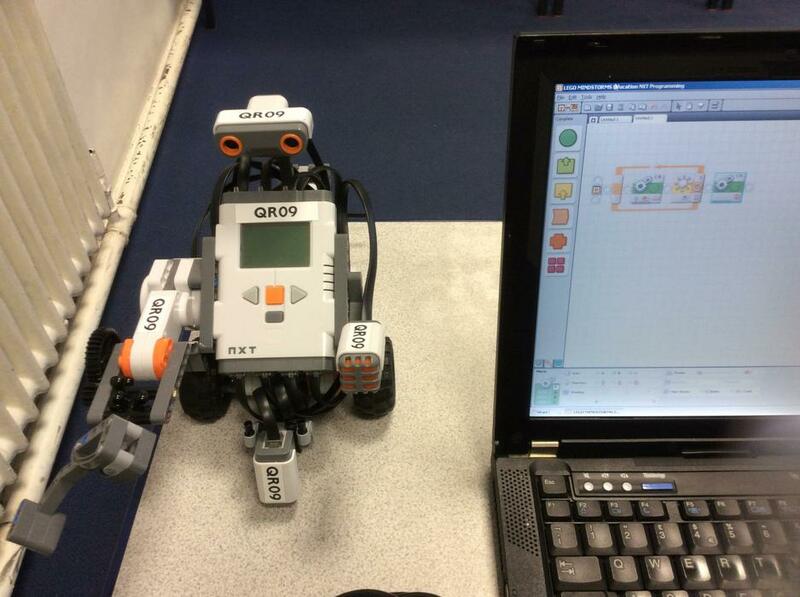 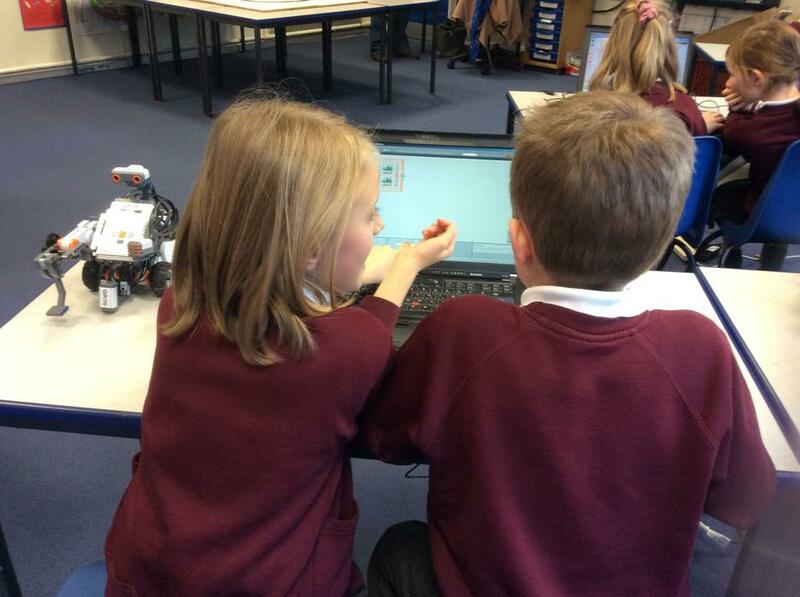 The children programed the STEM ambassadors to move around the classroom and then worked in groups developing their coding skills. 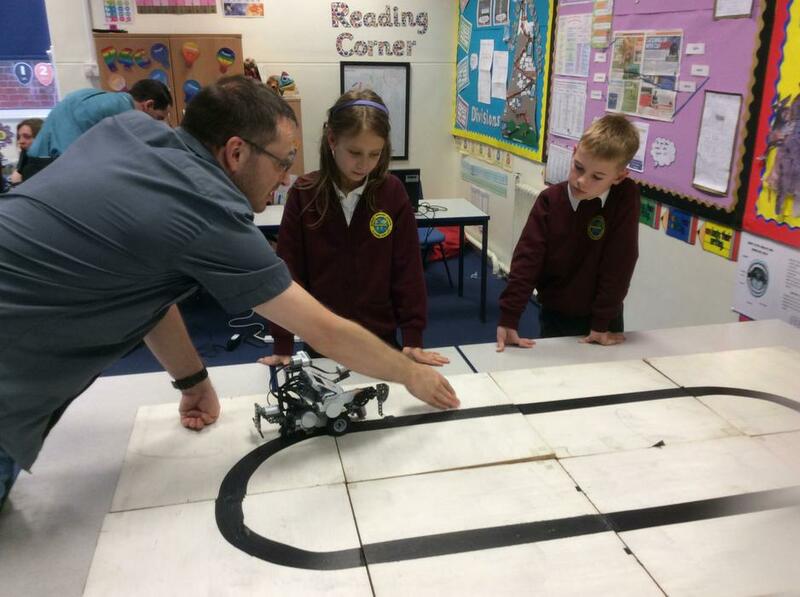 They used our ProBots, our ProBot computer software, Scratch programing and a bank of computers and robots brought in by the ambassadors and are now very inspired as they embark on their WallE topic.